In recent years, representation for LGBTQA characters in mass media has certainly increased but is still sadly dismal. GLAAD’s annual report on LGBTQA representation shows that of the 102 films released by major studios in 2013, only 17 of them included LGBTQA characters. Moreover, the majority of the LGBTQA characters in the films were minor roles or offensive representations of the community. GLAAD counted a total of 25 LGBTQA characters spread out in those 17 films. What is interesting–and very important–to note is that of the 25 characters presented, 19 were white while only 3 were African American, 2 were Asian, and 1 was Latino. Additionally, more than half of the films favored representing gay men over lesbians, bisexual individuals and transgender individuals. There were no portrayals of asexual individuals at all. Movies and TV have grown slightly comfortable with depicting queer characters over the years, but the focus has more often than not been on white, able-bodied, gay men. 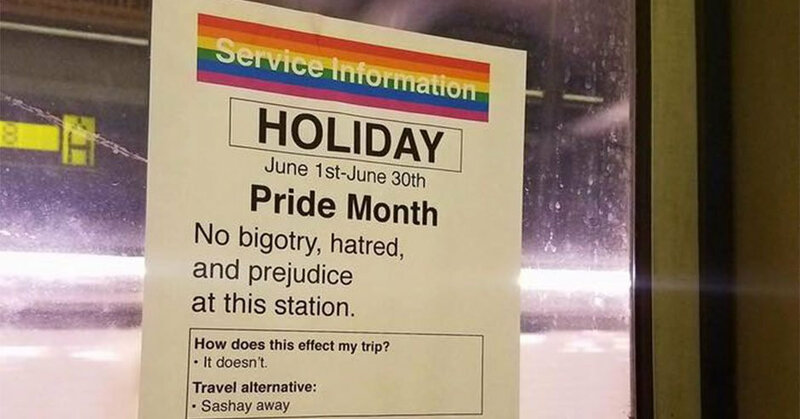 It is important to recognize that misogyny, racism and ableism affect people within the LGBTQ community and deeply impacts who gets to be represented in media. Major networks and film studios need to push for more encompassing and inclusive representations of queer characters and depart from the notion that white gay men are the only members of the community. In honor of Queer Awareness Month, here is a movie list of 5 films that are not only amazing and have queer characters as their protagonists, but also feature queer women of color, and one film that features a queer man of color with a disability. Here’s to a happy QuAM and a hope that positive representation improves with every year! 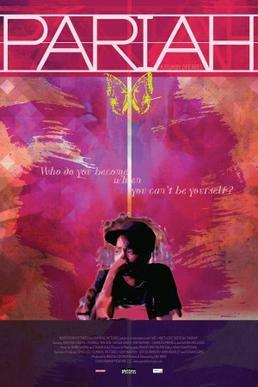 Pariah is a powerful and moving film about 17-year-old African American teenager Alike embracing her identity as a lesbian. The story addresses first crushes (and first kisses), gender expression, friendship, a father daughter bond and how Alike’s sexuality impacts her relationship with her mother. 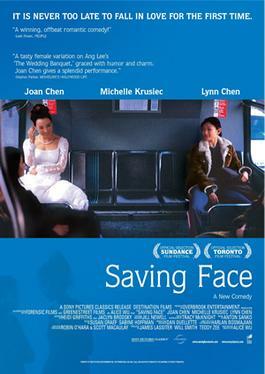 Saving Face is a heartwarming and hilarious romantic comedy drama film that tells the story of Wil, a Chinese-American surgeon, and her relationships with her proud and gorgeous dancer girlfriend and unwed pregnant mother. Mother and daughter both come to understand one another and accept each other’s secret loves despite their deterrence from traditional cultural expectations. Based on a 17 minute short film, this beautiful and adorable Brazilian love story is centered on a blind high school boy, Leo, and his two best friends, Giovanna and Gabriel. The movie addresses Leo’s need for independence from his overprotective mother and the feelings blossoming between Leo and Gabriel. While most queer movies exclusively feature able-bodied queer characters, Hoje Eu Quero Voltar Sozinho is one of the few queer films that has a lead with a disability. 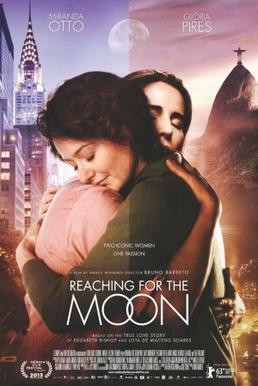 Reaching for the Moon is a dramatized telling of the love affair between American poet Elizabeth Bishop and Brazilian architect Lota de Macedo Soares. Set in Brazil between the years 1951 and 1967, the movie explores the tumultuous and passionate relationship between the two women in the changing Brazilian cultural and political climate. This movie is the love story between two young women, Randy and Evie, who come from different social and economic backgrounds and go through all the motions of teen romance–from best friends, to lovers, to ex-lovers–while learning to accept who they are. For any L Word fans, this was one of Laurel Holloman’s (L Word’s Tina) first films. Didn’t see your favorite queer movie on the list? Rec us your favorite ones in the comments! Katherine Aliano Ruiz is a sophomore at Barnard and Managing Editor at The Nine Ways of Knowing.